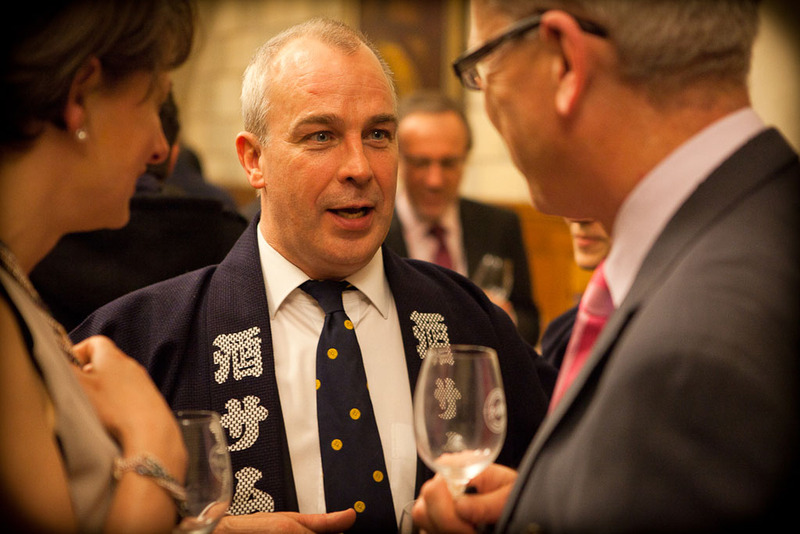 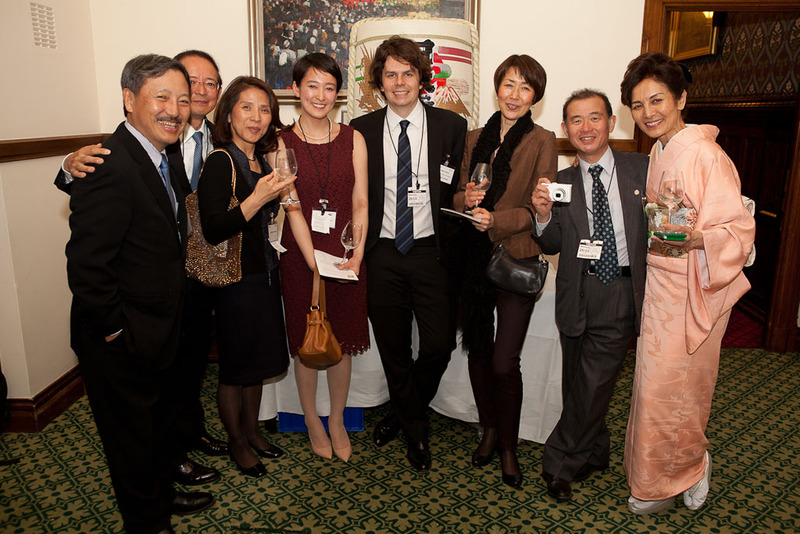 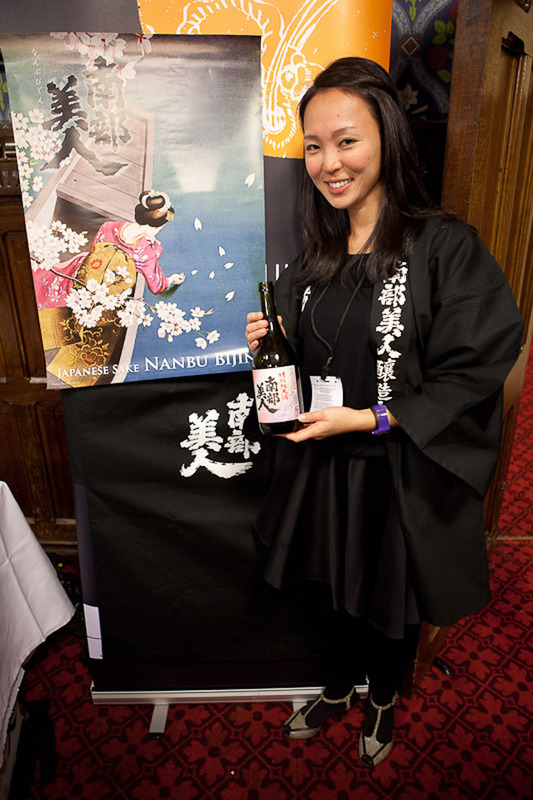 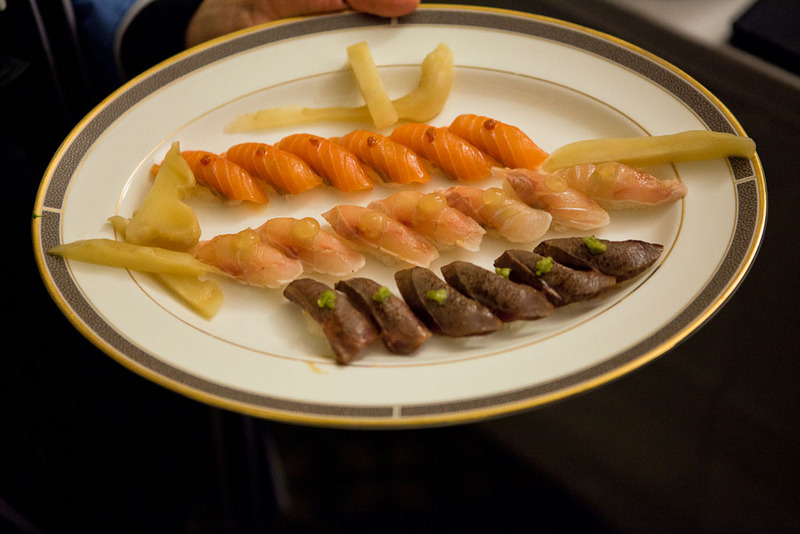 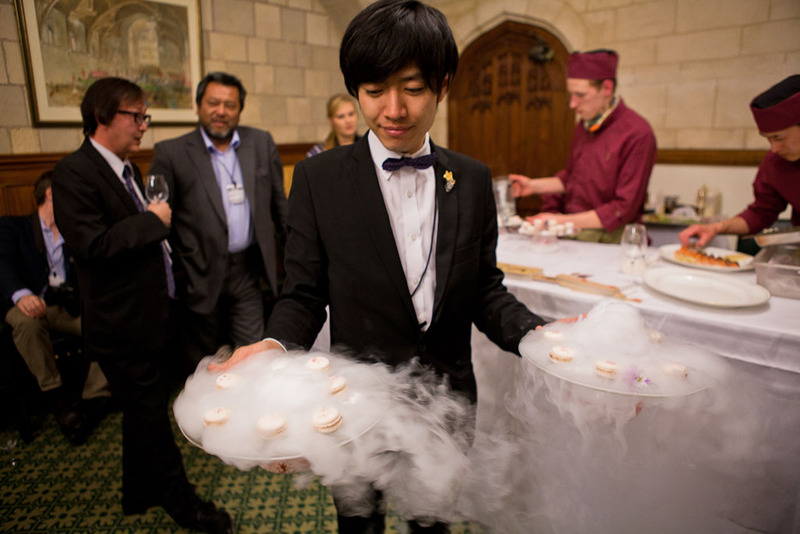 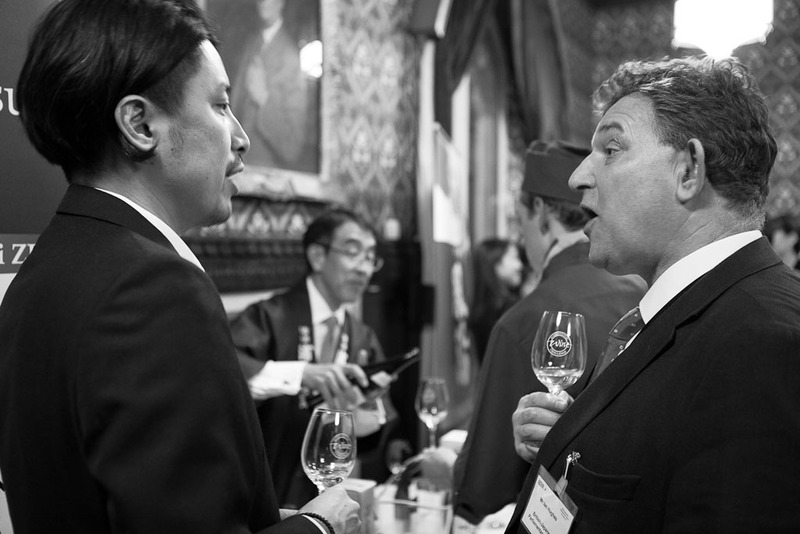 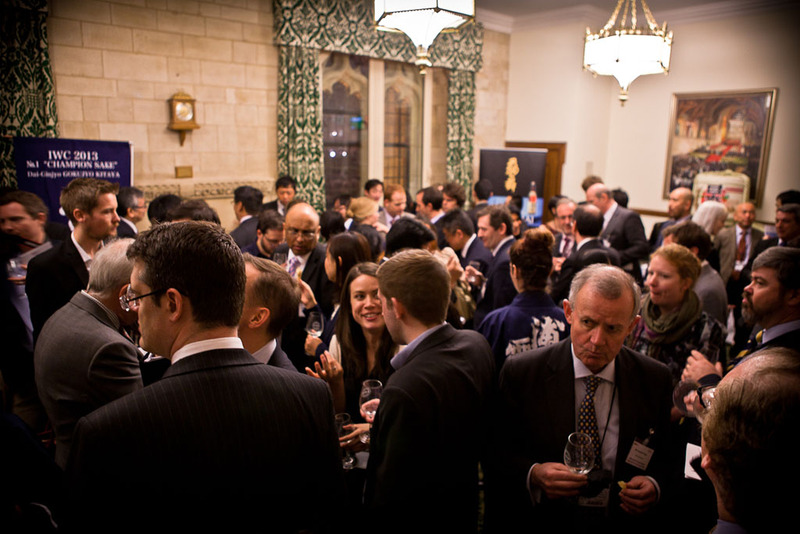 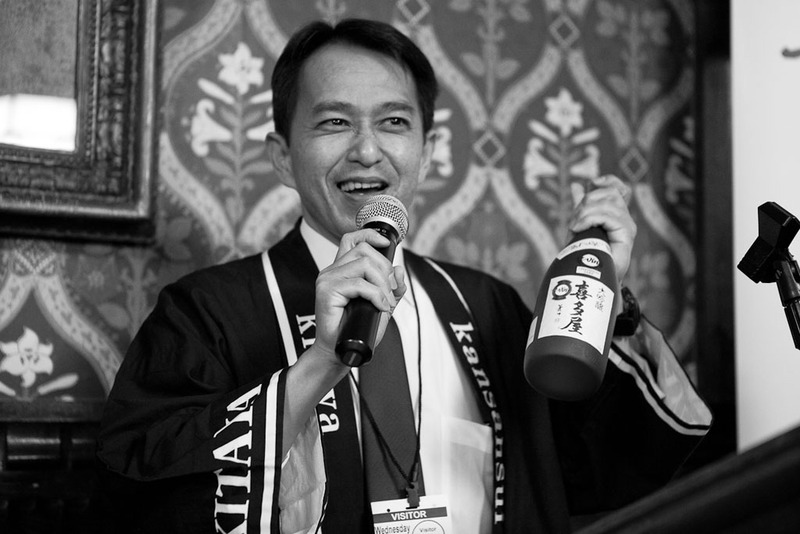 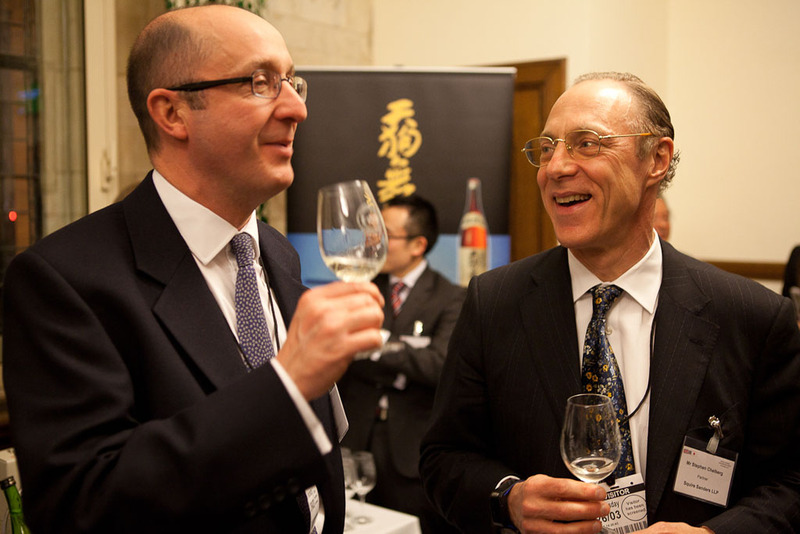 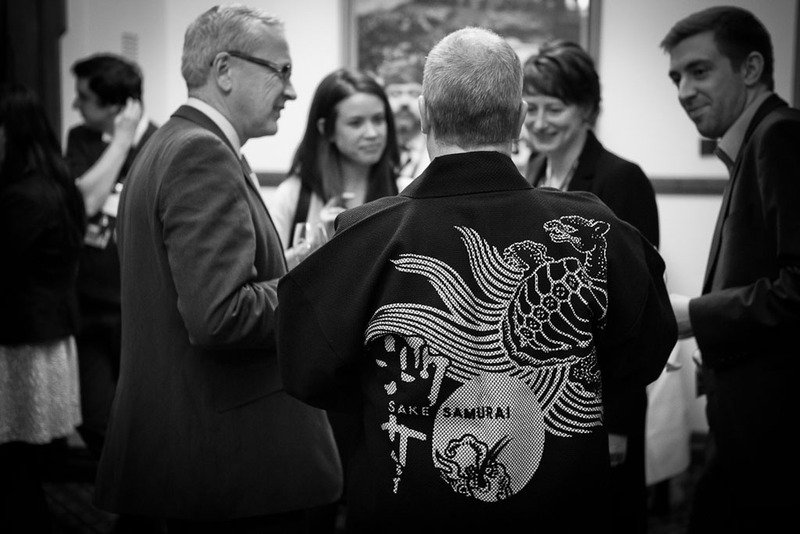 On 26th March 2014, a very special sake evening took place in the stunning setting of the Palace of Westminster, home of the Houses of Parliament, hosted by Paul Farrelly MP, Vice Chair of the British-Japanese Parliamentary Group, in association with the Sake Samurai Association. 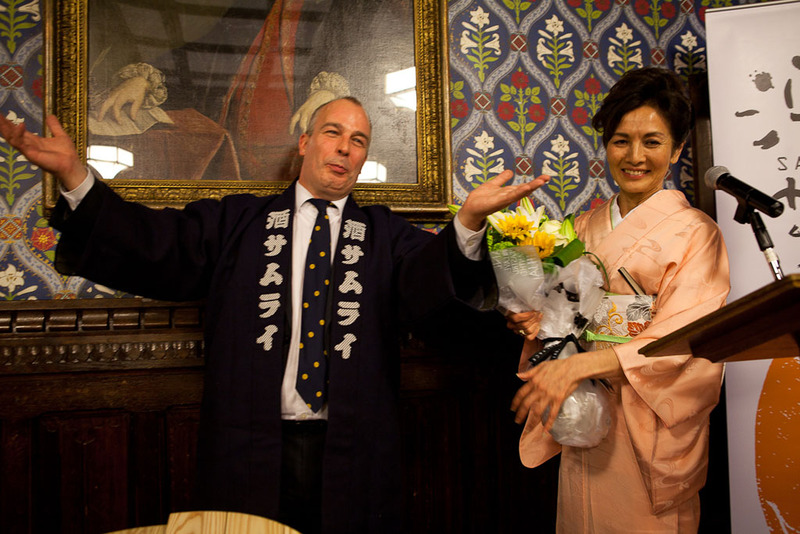 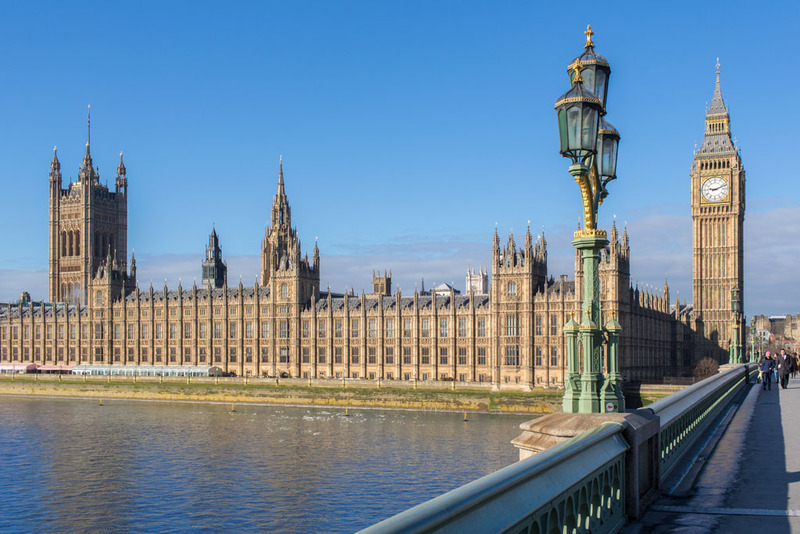 The British-Japanese Parliamentary Group is an All-Party Parliamentary Group dedicated to enhancing the bonds of diplomacy and commerce that already exist between the legislative houses of both countries, as well as promoting interest in and understanding of Japan throughout the UK as a whole. 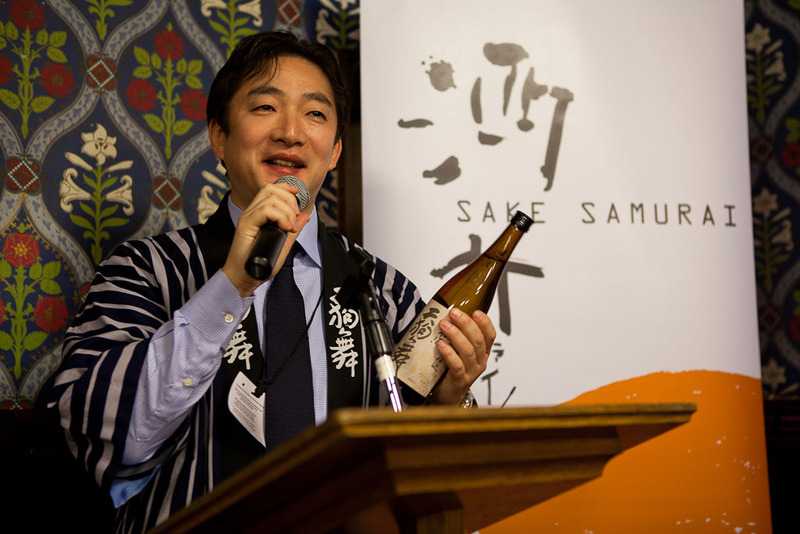 The Group threw its support behind sake thanks to the drink’s status as unique cultural heritage at the heart of Japan’s national identity. 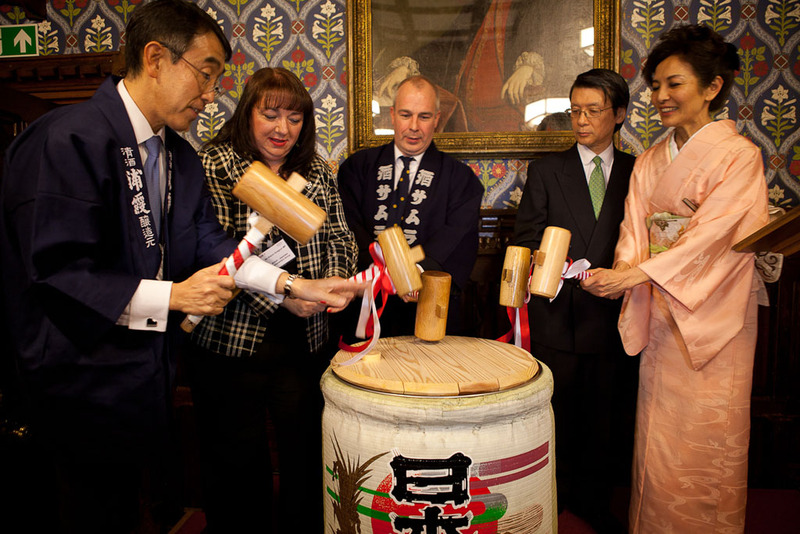 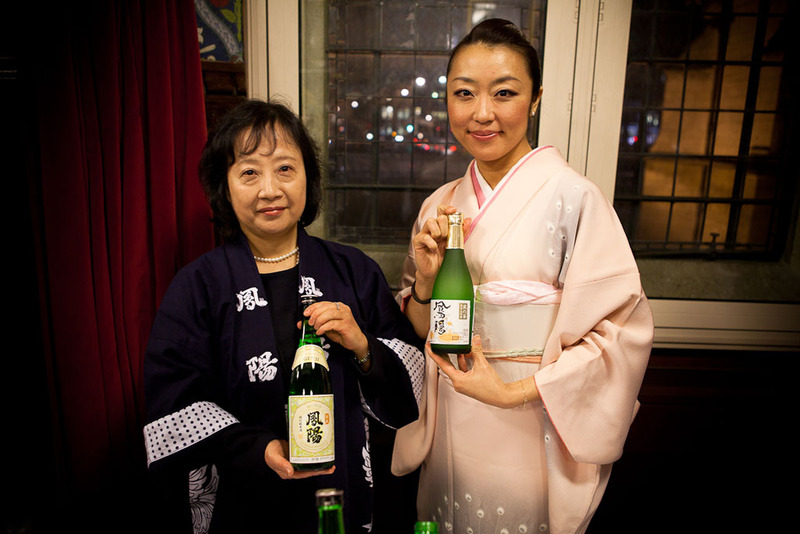 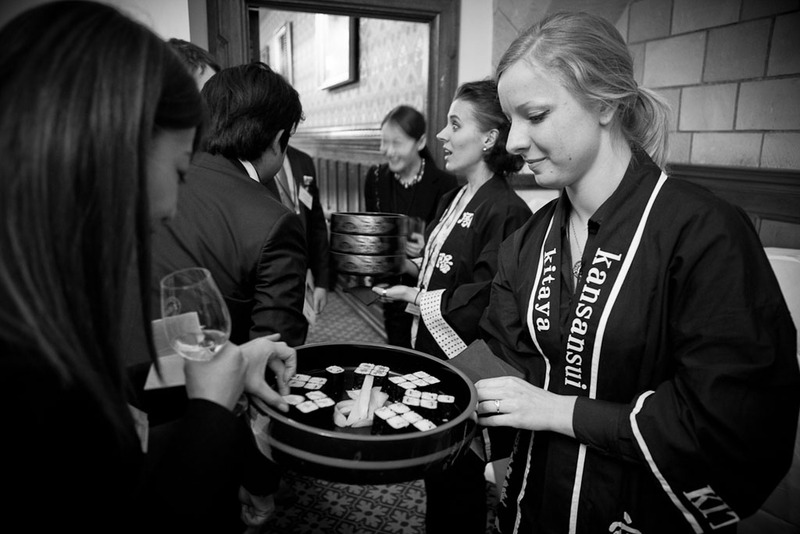 Sake is also traditionally an important social lubricant used to symbolise and cement friendships, and as such is the perfect tool to bring together the British and Japanese communities in the UK. 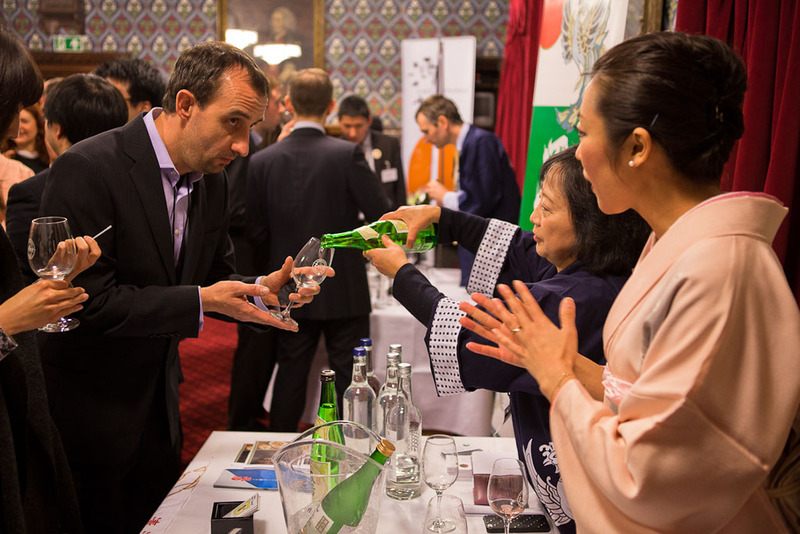 More recently, sake has undertaken a significant commercial role, as Japan seeks to boost its export market by building on the strong overseas interest in Japanese food and drink. 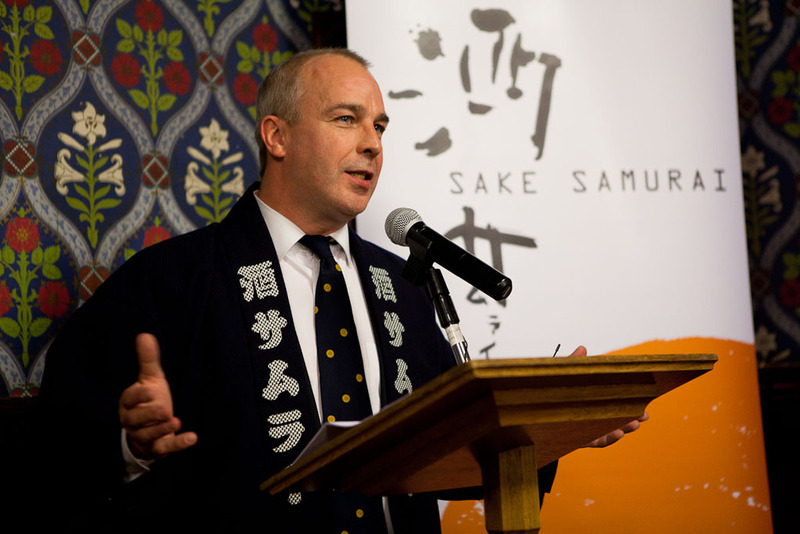 It has been positioned firmly at the centre of the drive to promote Japanese food and drink products; the current target is for sake exports to double by 2020. 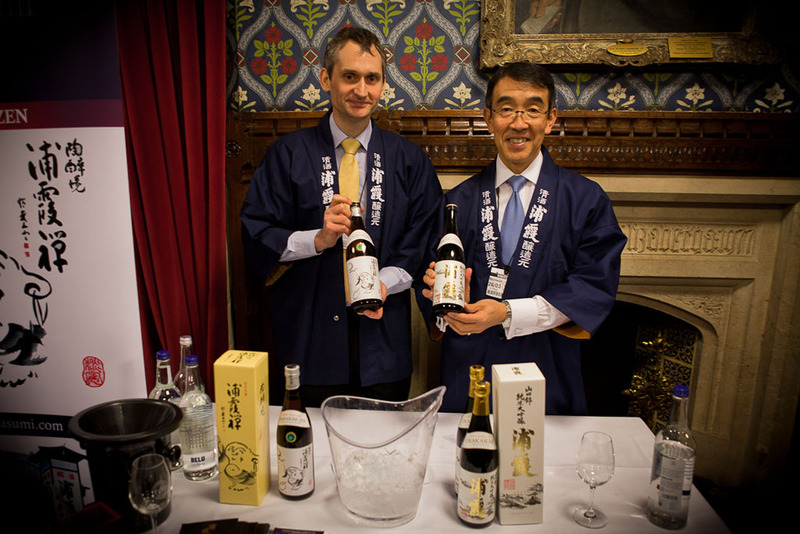 Five renowned sake makers—Urakasumi (Miyagi), Kitaya (Fukuoka), Tengumai (Ishikawa), Nanbu Bijin (Iwate) and Hoyo (Miyagi)—flew to London to take part in the event, each bringing with them two exceptional sake present to guests. 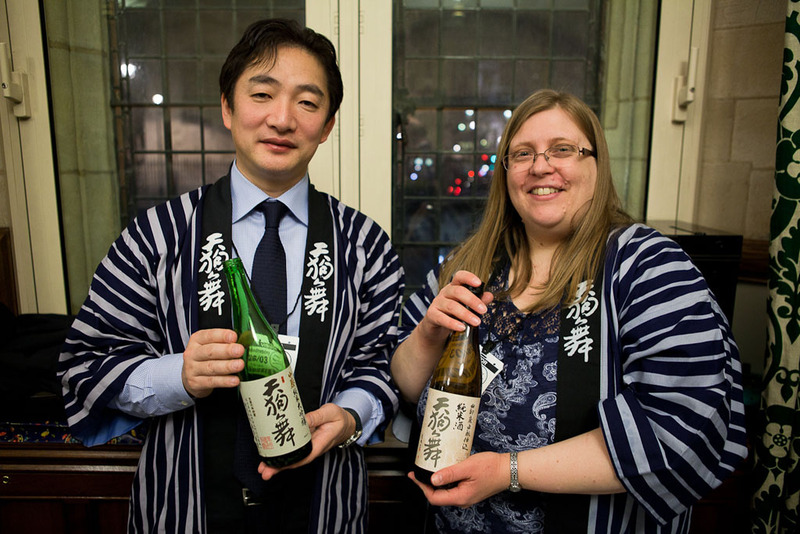 These five breweries, among the most commercially successful and critically acclaimed sake makers in Japan, were carefully selected to give guests an indication of both the quality and the range of premium sake being imported to the UK. 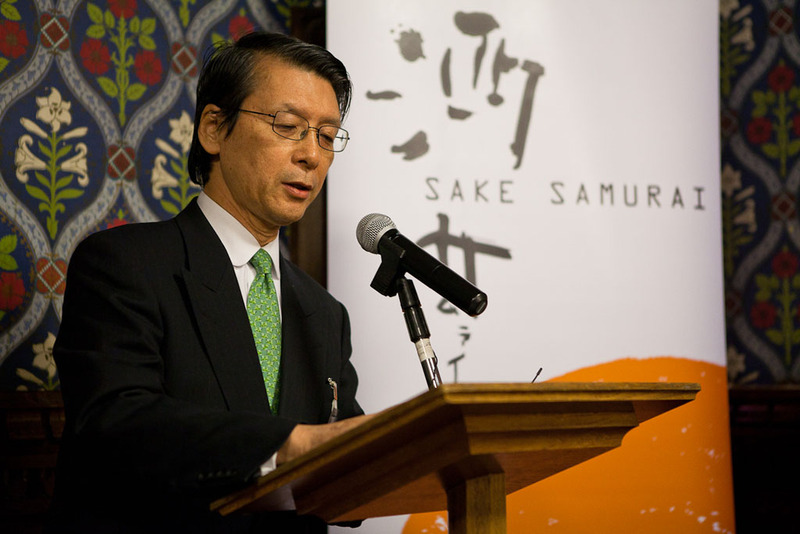 The event was attended by 120 guests, including His Excellency Mr. Keiichi Hayashi, Ambassador of Japan to the UK, British-Japanese Parliamentary Group Vice Chair Paul Farrelly MP, Rie Yoshitake, UK Representative of the Sake Samurai Association, Members of both Houses, and journalists from the food and drink industry. 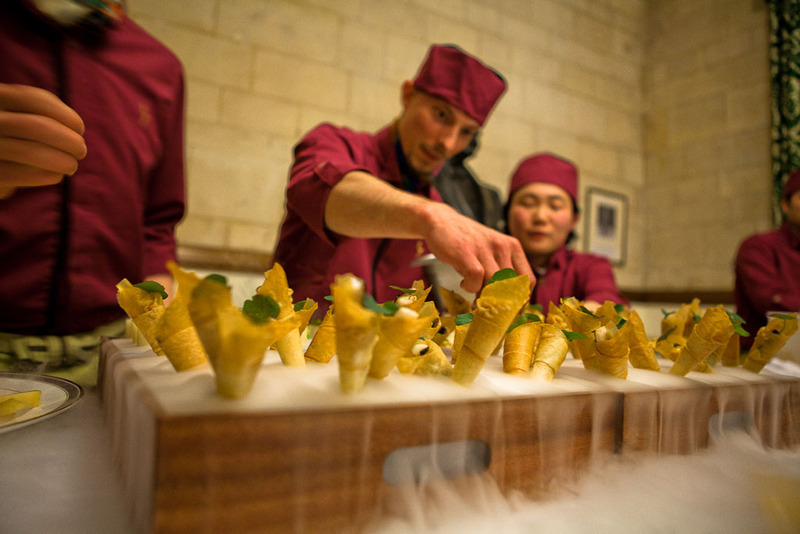 Guests were also treated to a bespoke menu, created by Yashin Ocean House to complement the sake on offer, including pan-fried duck with crispy chicken skin, slowed cooked eel cones, and cherry blossom macarons. 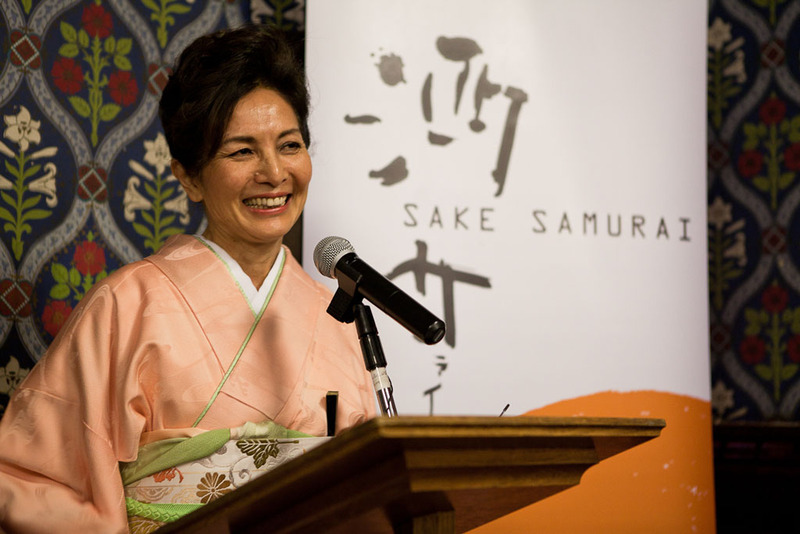 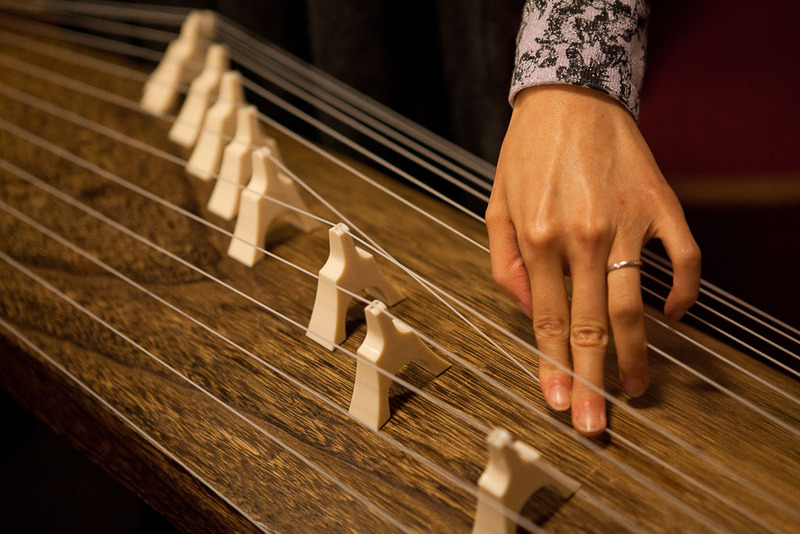 The event also featured elegant koto music, performed by Megumi Readhead, and a striking ikebana piece by artist Junko Kikuchi.